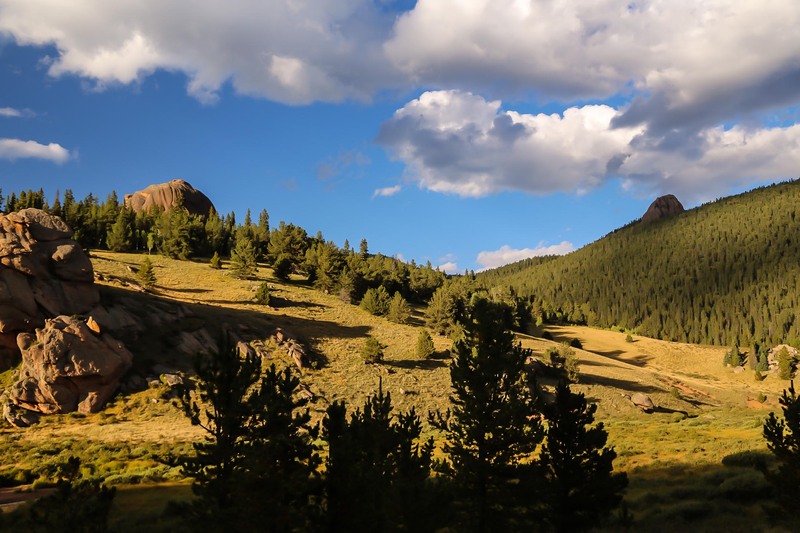 Lost Creek domes seem to crop up around every corner when hiking in this beautiful landscape wilderness area of Colorado's Pike National Forest. Photo © copyright by K.C. Turner.